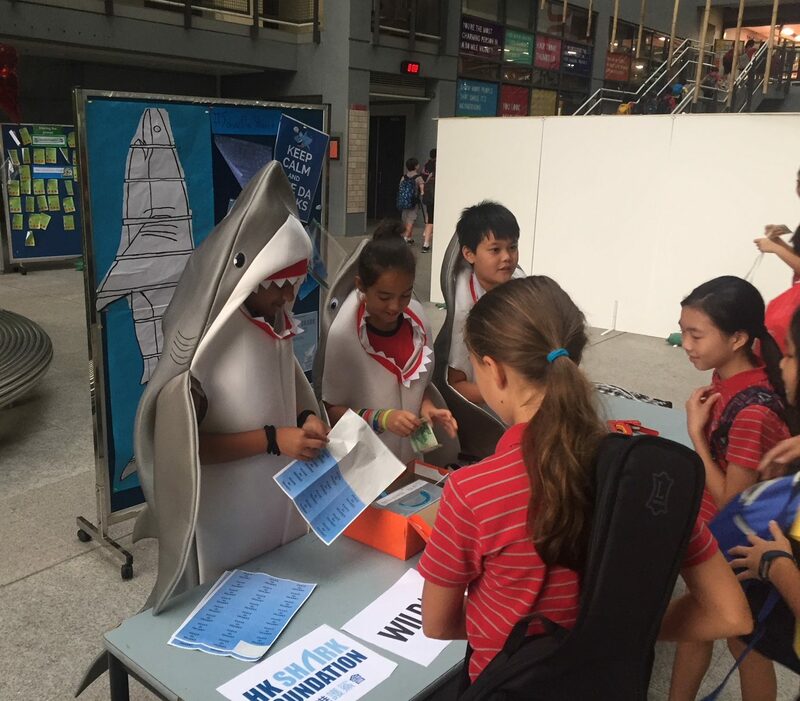 Mr Barr will dress up in a shark suit after we have raised donation to adopt 7 sharks. Let’s reach our goal to see! 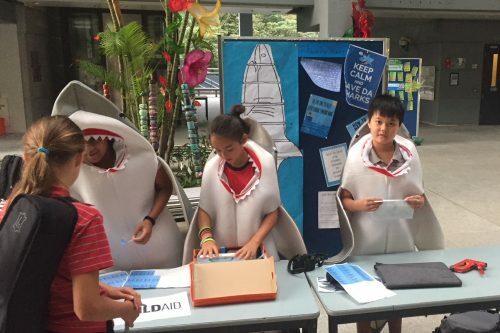 Please come with a donation of any amount of Hong Kong Dollars.